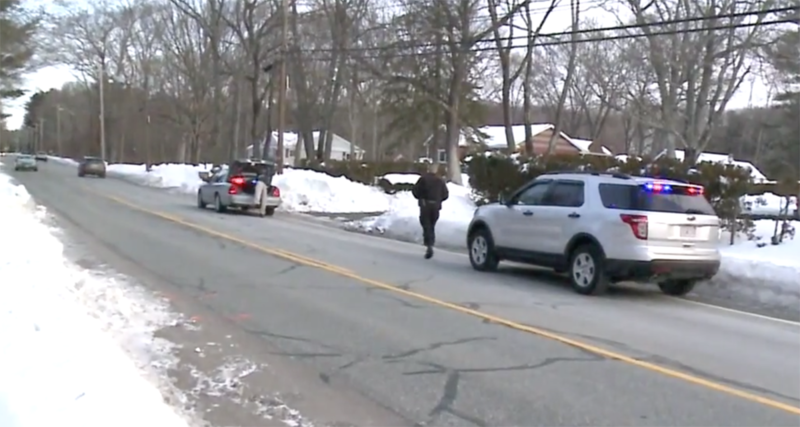 As reported by local media, Karen McHugh, a 51-year-old Seekonk resident was struck and killed by a hit & run driver on Friday night as she was walking along the road near her home. At the time of the incident that took her life, the sidewalks on Arcade Avenue were not shoveled, forcing McHugh to walk along the edge of the roadway. This is exactly what we feared would happen when we started documenting uncleared sidewalks through the #PVDsidewalks hashtag on Twitter. Unfortunately this is not an isolated incident, in 2011 George Adams, IV was struck and killed by a driver who also fled the scene. Haley Mckee who killed Adams was eventually arrested by police. In 2013 a reader documented poor conditions on North Main Street and of course North Main Street features heavily in the #PVDsidewalks photos this year. And in 2009 we wrote about people dying. Every year we deal with these sidewalk conditions, and every year, people die while people who drive their cars seem to become more and more entitled and unable to deal with the fact that we live in New England and it snows. Someone started a Twitter fight with me insisting that the real problem was that streets were not returned to dry pavement yet and how dare I waste time worrying about sidewalks. The road in Seekonk was returned to dry pavement, and motorist were moving 35-40 mph on it, and Karen McHugh is dead. The hit and run aspect makes it likely the driver will face criminal charges if caught, whereas had the driver killed her merely by going too fast (possible as the street was taken down to bare pavement in the photo) or not paying attention but stopped, it would likely be “just an accident” without legal consequences for the driver.